SMOK TFV8 BABY-Q2 DUAL CORE PACK 5 UDS. 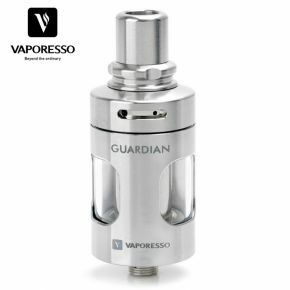 VAPORESSO GUARDIAN CCELL COIL PACK 5 UDS. 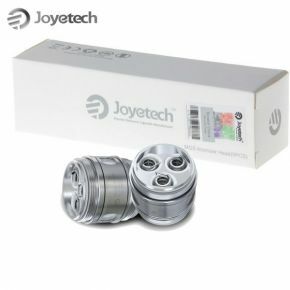 JOYETECH ORNATE MGS SS316L TRIPLE HEAD PACK 1 UD. 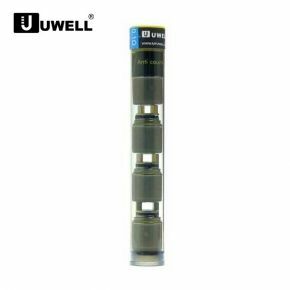 UWELL RAFALE REPLACEMENT COIL NI 0,1 OHM. 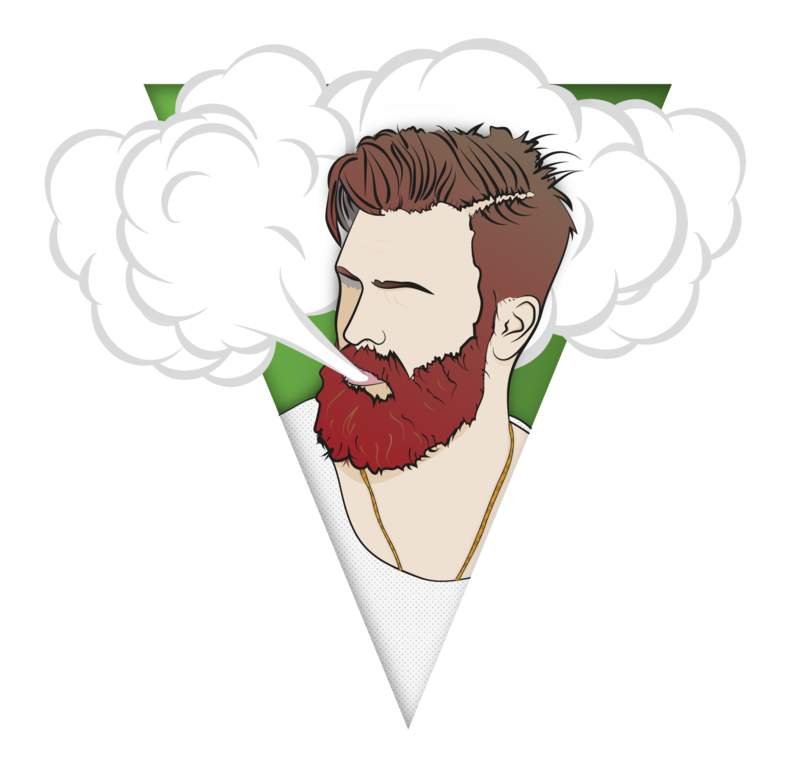 PACK 4 UDS. 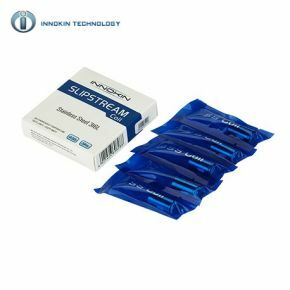 INNOKIN SLIPSTREAM COIL SS316L 0,5 OHM. 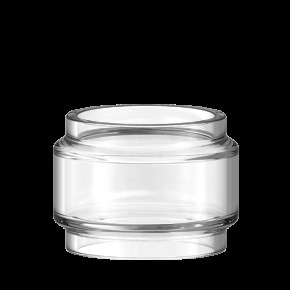 SMOKTECH VAPE PEN COIL PACK 5 UDS. 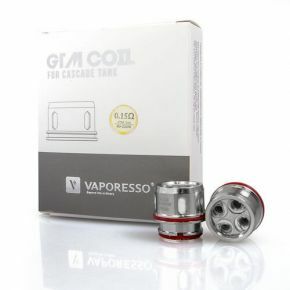 VAPORESSO TRADITIONAL EUC COIL PACK 5 UDS. 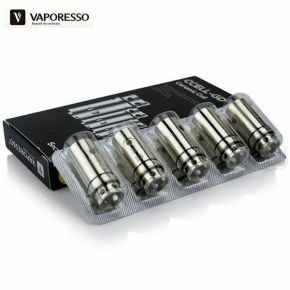 VAPORESSO CERAMIC EUC COIL PACK 5 UDS. 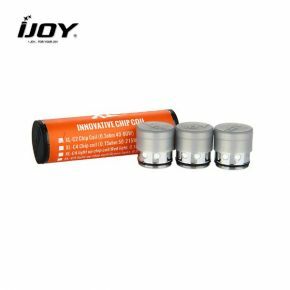 IJOY XL-C2 LIGHT-UP CHIP COIL PACK 3UDS. 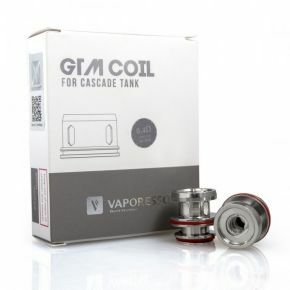 SMOK TFV12 V12-T12 DUEDENARY COILS PACK 3 UDS. 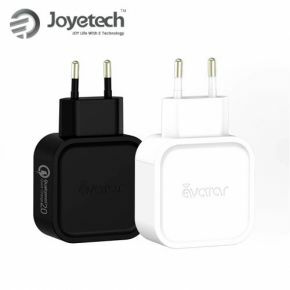 JOYETECH PROC4 DL FOR PROCORE ARIES PACK 5 UDS. 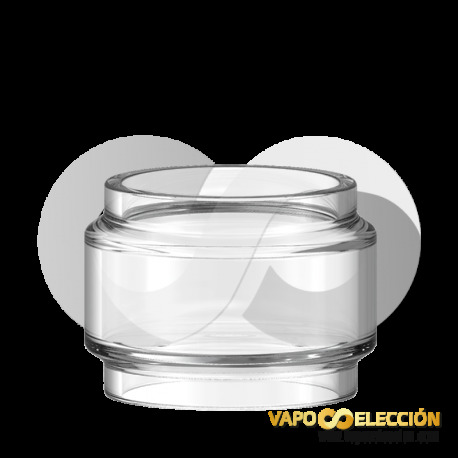 SMOK TFV8 X BABY Q2 COIL PACK 3 UDS. 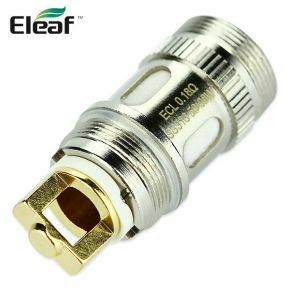 ELEAF ECL COIL PACK 5 UDS. 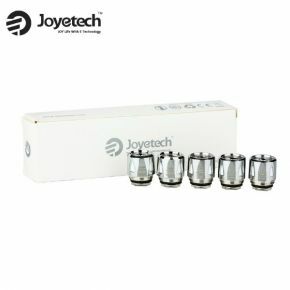 SMOK TFV8 V8 BABY-T8 OCTUPLE COIL PACK 5 UDS. 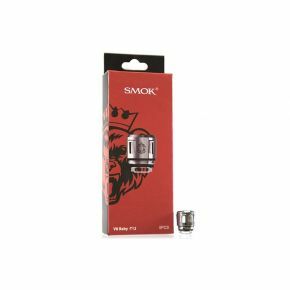 SMOK TFV12 PRINCE COIL Q4 PACK 3 UDS. 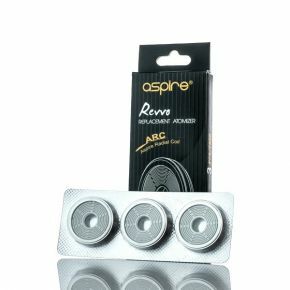 SMOK TFV12 PRINCE COIL M4 PACK 3 UDS.